While Google is never going to reveal their “secret recipe” that is used to rank the billions and billions of web pages around, the company still wants to help you ensure your site is performing as well as possible. 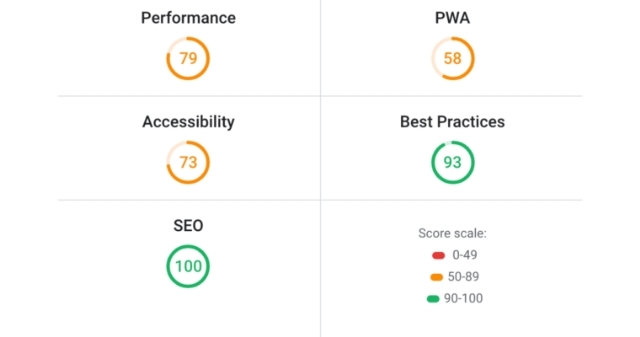 To help with this, Google has launched a new tool designed to evaluate your website and rate how it follows the company’s SEO best practices and guidelines. The tool is currently in open beta, but is available to all webmasters at web.dev. According to the search engine, the tool is the end result of more than 10 years of learning and iteration. 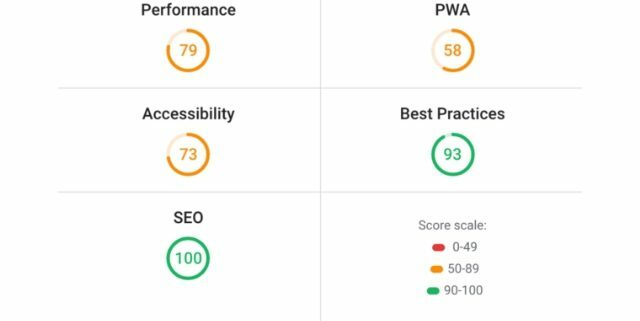 The most useful part of the tool for most webmasters will be its SEO assessment, but it also includes audits for performance, accessibility, and more. All you have to do to evaluate your own site is enter the URL. Along with some simple images rating your site’s performance, you will also be given a list of recommended improvements you can make, listed in order of how important they are. 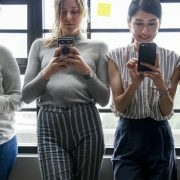 The recommendations at the top of the list will have the biggest impact on your site, while those at the bottom as more minute changes that will have little effect on your ranking – though they may improve your site’s overall performance. Web.dev also provides detailed downloadable reports which can be printed or digitally shared with site owners, providing an easy-to-understand breakdown of your site’s performance on Google. The tool generates an up-to-date report on a daily basis, so you can also quickly see how any changes you make affect your site’s performance. Google's John Mueller says sharing online reviews on your site is O.K.